I had the pleasure of being seated next to the lovely Helen Thomas, at the 2012's Australian Cider Awards. I was therefore really excited when I recently discovered this re-branded organic cider. You may have previously seen Westons Premium Organic Pear Cider pictured left. I think the re-branding has really worked - I personally love the new name, design and earthy concept. It has a better fit with the values of the company and the sustainable practices which they have embraced. I'd like to start by suggesting that all ciders have their place. There are commercial ciders, often made from concentrate and whose labels you see on billboards and at major events, and then there are more boutique ciders that can be really special. This week's cider falls somewhere towards the latter end of these two extremes. 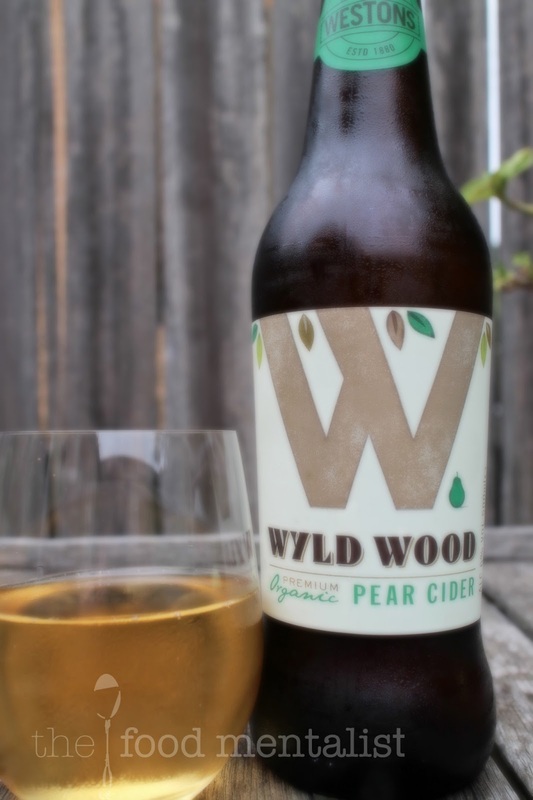 Made by Westons in the UK, this cider is one of only a handful of organic ciders on the market. Westons are very mindful of the environment and have converted 10 acres of their land to an environmentally friendly wetlands waste management system, where all of their waste water is processed naturally through creating a haven for wildlife. Purified water is then pumped back into their orchards,sustainably increasing yields. Westons also works closely with the Soil Association and Wildlife Trusts and pride themselves on such practices. Produced using fruit sourced in Herefordshire's organic orchards, the cider is matured in old oak vats. This one pours clear and soft and has a gorgeous caramelised pear aroma. To taste, I tried it without ice in order to experience its true flavour. It is a very sweet cider with delicious pear flavour. As it is fairly sweet, I would be unable to drink large quantities of it. 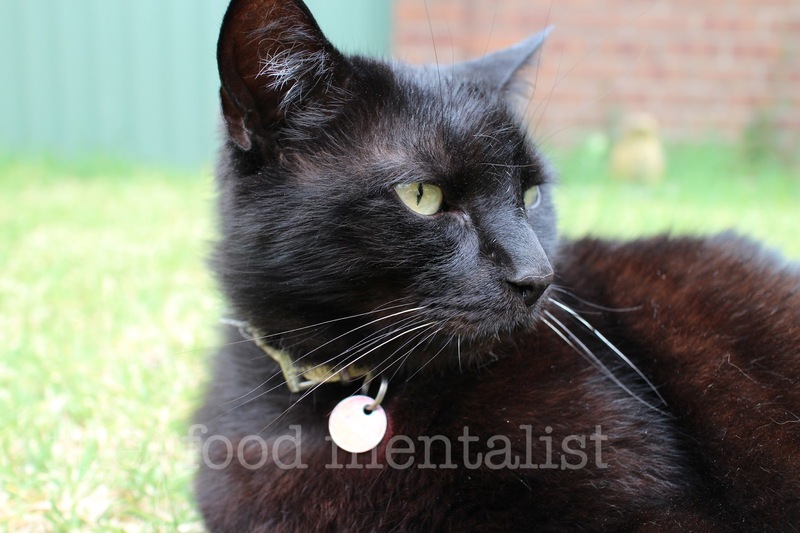 That said, it has a sticky quality akin to a delicious dessert wine. I would definitely serve this one after dinner with a nice cheese platter or some fresh fruit. As it comes in a 500ml bottle, it is perfect for sharing with friends after dinner. At 6% a 500ml bottle will provide you with 3 standard drinks. 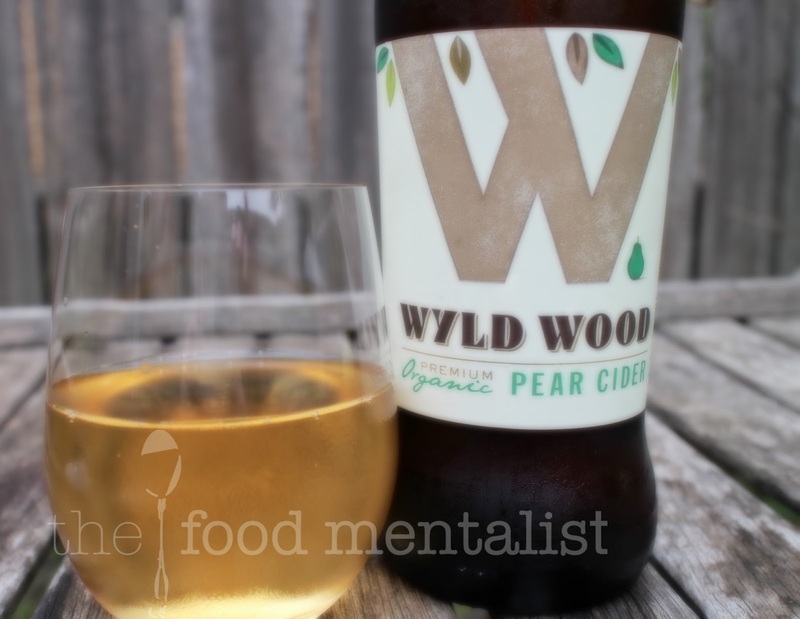 The Food Mentalist purchased Wyld Wood Organic Pear Cider at Dan Murphy's for $6.99 per 500ml bottle. Check out who snuck in on today's photo shoot. im relatively new to alcohol so im starting on ciders, it is getting addictive!